See that name underlined? Yep. That's me. 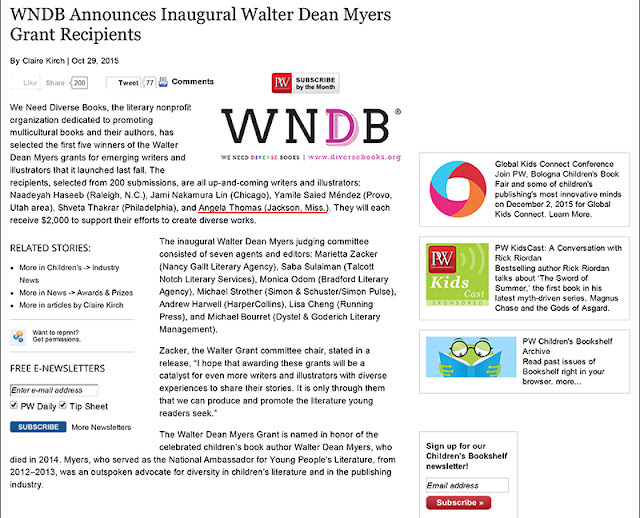 I won a Walter grant. I won a freaking Walter grant!